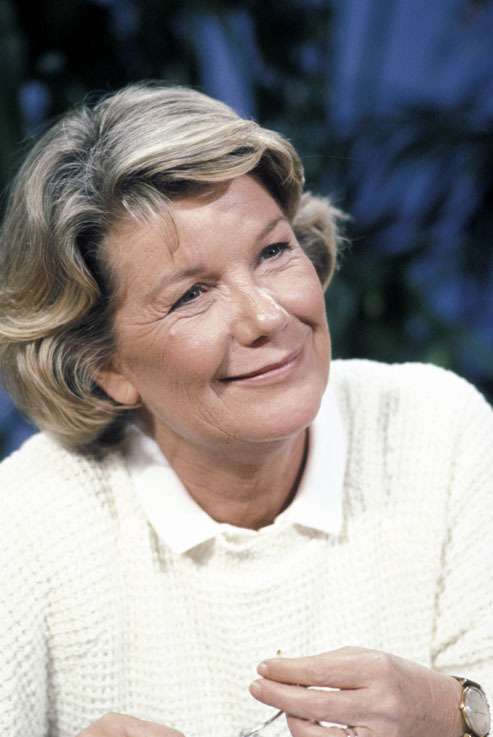 Barbara Bel Geddes was an actress whose career spanned six decades﻿ on stage, screen and television. First appearing on Broadway at the age of 18 in the comedy Out Of The Frying Pan, Barbara's 1946 role in Deep Are The Roots garnered her both a Clarence Derwent Award for Most Promising Actress, and a Donaldson Award (forerunner of the Tony Awards) for "Outstanding Achievement in The Theatre"﻿ presented to her by Laurette Taylor. Critical acclaim﻿ continued with the 1951 smash hit comedy The Moon Is Blue﻿ directed by Otto Preminger﻿. The show ran for 924 performances at Henry Miller's Theater. Barbara created the role of Maggie The Cat in Elia Kazan's legendary original 1955 Broadway production of Tennessee Williams' Cat On A Hot Tin Roof, and the demanding role garnered her a Tony nomination for Best Actress in a Play. Kazan also received a Tony nomination for Best Director, and the play was awarded the Pulitzer Prize for Drama. A second Tony nod followed for a charming comedic performance in Jean Kerr’s 1961 blockbuster ﻿comedy, Mary, Mary. The New York Times pronounced the show “a Hale and hearty hit”, and comedian Jack Benny extolled her “impeccable comedic timing”. The show went on to become Broadway's longest running show of its era with over 1,500 performances. In 1993, having starred in fifteen Broadway productions, Barbara was inducted into the American Theatre Hall of Fame. Notably, the same honor had been bestowed decades earlier upon her father, stage and industrial designer Norman Bel Geddes. Arriving in Hollywood in 1947, Barbara began a contract with RKO Pictures starring with Henry Fonda in The Long Night directed by Anatole Litvak. "I went out to California awfully young," she remarked. Other Hollywood highlights include Elia Kazan's 1950 film noir Panic in the Streets, and screen musical The Five Pennies with Danny Kaye and jazz great Louis Armstrong. When the House Un-American Activities Committee investigation stalled her film career for a short time, Barbara found new opportunity in television when Alfred Hitchcock cast her in four episodes of his legendary series Alfred Hitchcock Presents. In the 1980s Barbara also appeared as herself in a charming series of commercials﻿ for Campbell's Soup. 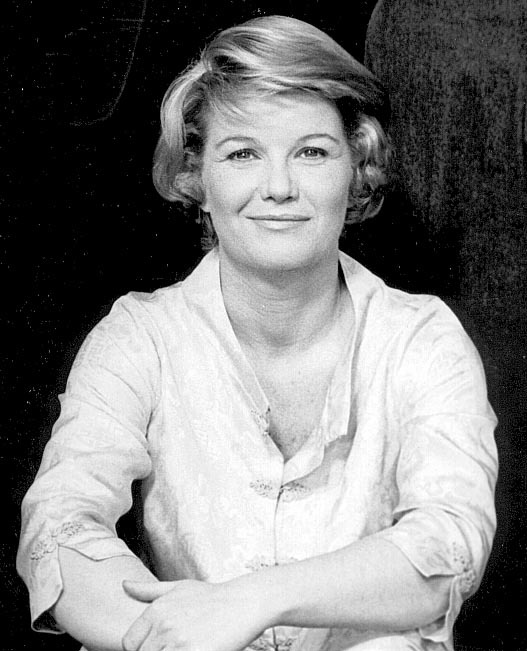 Larry Hagman, who played J.R. Ewing, told the Associated Press: "The reason I took the show, they said Barbara Bel Geddes is going to play your mother, and I said, 'Well, that's a touch of class, you know,' so of course I wanted to work with her. ﻿She was the rock of Dallas. Just a really nice woman and a wonderful actress. She was kind of the glue that held the whole thing together. CLICK to view an outstanding solo scene performed without a single word of dialogue! In the early 1970s, Barbara had undergone a radical mastectomy, an experience she relived in a story line on Dallas. She was later honored by First Lady Betty Ford for helping to raise breast cancer awareness, and Time magazine included her among its 10 Most Respected Women In America. Real-life drama intruded into the run of Dallas when emergency quadruple by-pass heart surgery forced Barbara to depart the show. In a controversial casting decision, veteran star Donna Reed replaced her for the 1984–85 season. With health improved, Barbara returned to the role of Miss Ellie for the 1985–86 season, and continued through the series' penultimate season. She remains television’s only performer to relinquish, and later return to the same role. Barbara joyfully retired from acting in 1990 to her beloved home on the rocky, pine-scented shore of Northeast Harbor in Maine where she continued her life-long work as a fine artist. An author of two children's books, and the creator of a popular line of greeting cards, her drawings also appeared in The New Yorker magazine. Barbara passed peacefully on August 8, 2005. Looking back on her career, she told People Magazine: "They're always making me play well-bred ladies. I'm not very well bred, and I'm not much of a lady."